It’s a video to try to get some voluntaries to work with us. 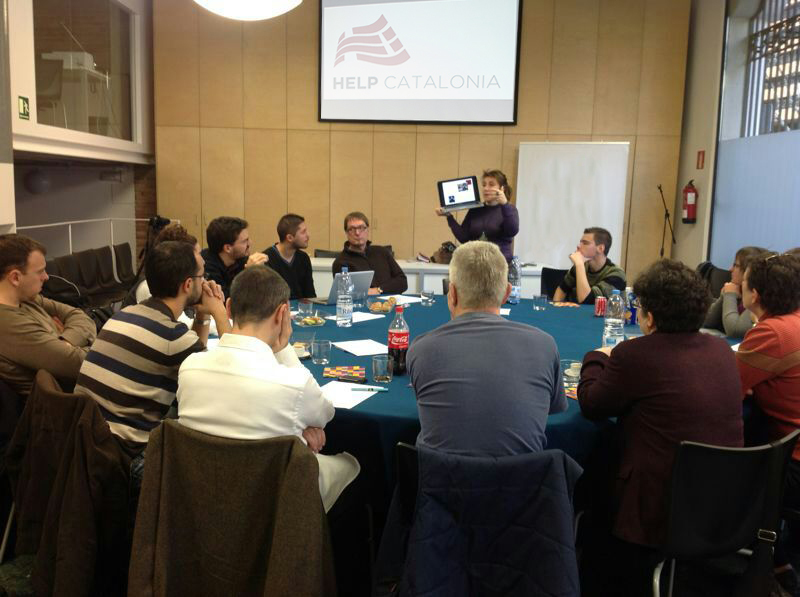 In this video appears a famous catalan actor asking some help. It’s the first of a large serie of videos to get more supporters. This video was though after the big meeting that took part some days ago. There we said me which projects are to be done and we decided how to work. Help Catalonia has been becoming much and much known around the world in the later months and my work has more relevance day by day. Here you can see the video what I did. Posted on February 11, 2013, in Creative Futures and tagged Creative Futures. Bookmark the permalink. Leave a comment.